Sports enthusiasts and recreational players, get ready for the play, brush up your cricket skills and prepare to have plenty of fun... The Maharashtra Mandal (Singapore) Sports Tournaments are here once again. 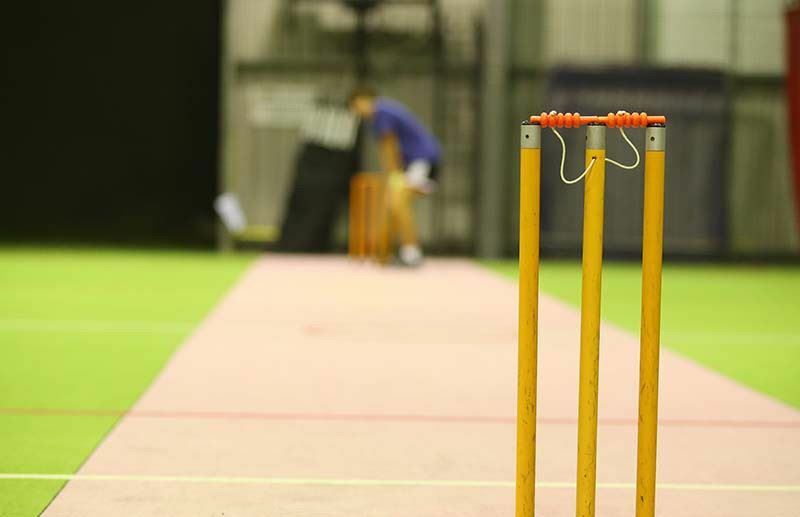 We will be conducting our Indoor-Cricket tournaments at The Cage @ Kallang. Individual players to register. Team of 6 will be formed by MMS. Four teams of 6 players to be formed before the game by drawing lots. Each team will play with other teams in round-robin format. Top two teams will play the final. Trophies to Winner team. Exact rules of indoor-cricket game to be sent to the registered participants before the event. Registration will close two days before the actual event. For any questions, write to feedback@mmsingapore.org.